Georgia Denture & Implant Specialists is proud to serve the residents of Smyrna and the surrounding areas with complete denture services. If you are in need of full dentures, a partial denture or denture cleaning and repair services, we can help. Our Atlanta and Woodstock locations feature two experienced prosthodontists and a dedicated team of dental support professionals. Our dentists and staff members are committed to providing our clients with custom dentures that are natural in appearance, comfortable to wear and allow for confidence in speaking and chewing. 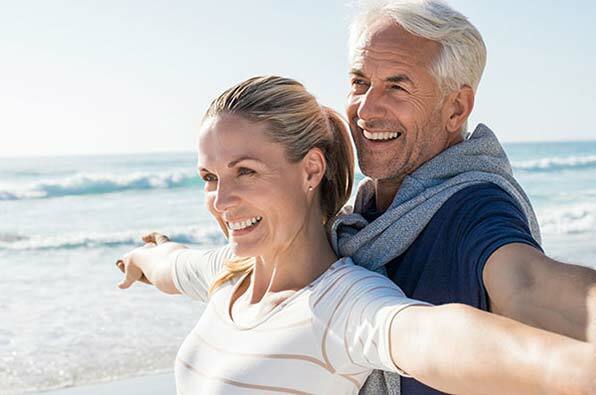 If you are looking for an alternative to the “one-size-fits-all” approach that is offered by many other denture clinics, we invite you to schedule a denture consultation with Georgia Denture & Implant Specialists today. If you live in Smyrna and are in need of a partial denture to replace missing teeth, you can turn to the dedicated professionals from Georgia Denture & Implant Specialists. We believe that your smile is as unique as you are and we understand that every mouth is different. That is why we work individually with each and every one of our patients to achieve your desired result. 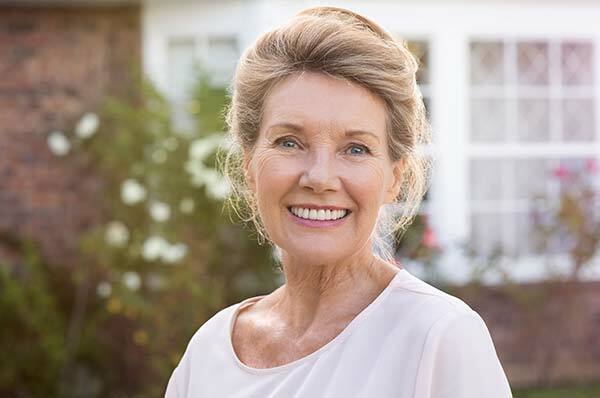 Using top quality dentures, we can restore your smile exactly the way it was before you lost your teeth, or we can help you achieve a new, more glamorous smile. The choice is up to you. However, no matter what you choose, you can expect to receive quality dentures that are attractive in appearance and fully functioning. You may find a lower price at other clinics, thanks to their generic approach, but you will not find higher quality dentures or better service anywhere else. Georgia Denture & Implant Specialists is also proud to be Smyrna’s trusted denture repair and cleaning expert. You can bring your dentures into one of our area locations, and we will clean them for free, while you wait. We can also make any needed repairs, in our on-site dental laboratory. Please contact our Smyrna Dentures Dentists today to schedule your appointment. We look forward to restoring you smile and your confidence.